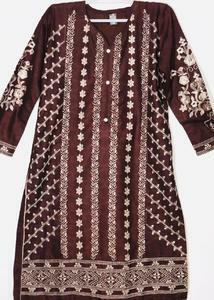 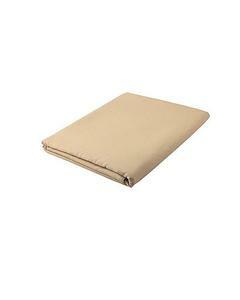 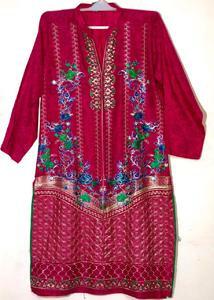 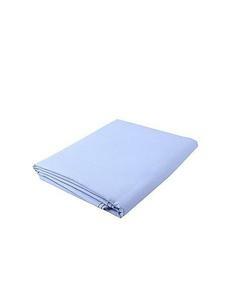 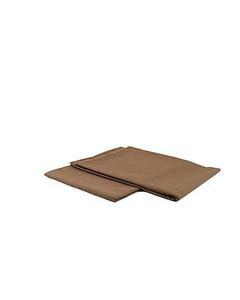 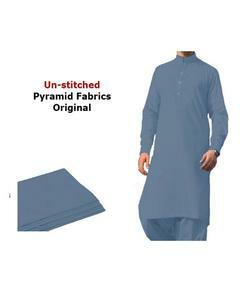 The Lowest price of Stitched Kurtas in Pakistan is Rs. 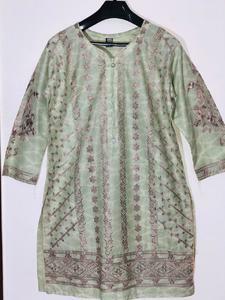 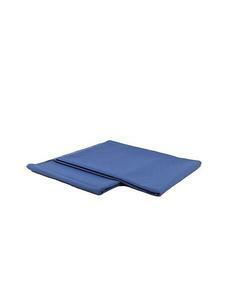 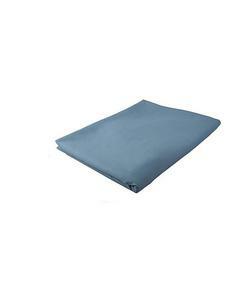 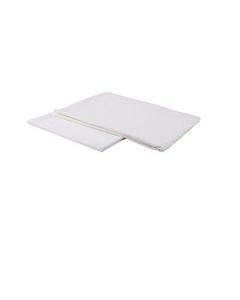 498, and estimated average price is Rs. 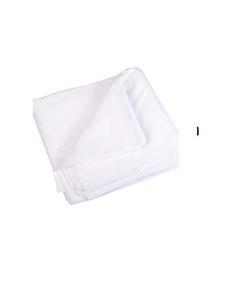 599. 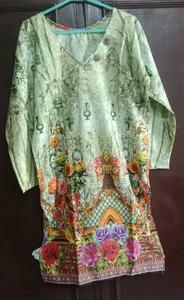 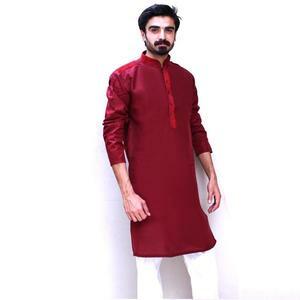 Get the latest price for Mens Un-stitched, Stitched Lawn, The Ajmery, Pack Of, Stitched Printed, Stitched Cotton, Mughal Beats, Black Linen, White Stitched, and other products. 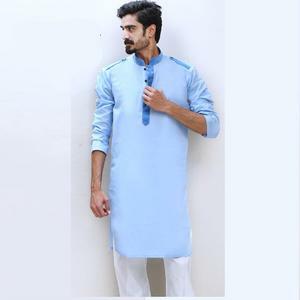 The prices are collected from the best online stores in Pakistan like Yayvo.com, Daraz.pk, Goto.com.pk - updated Apr 2019. 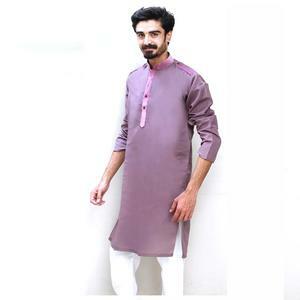 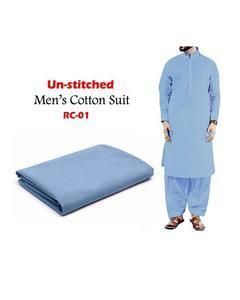 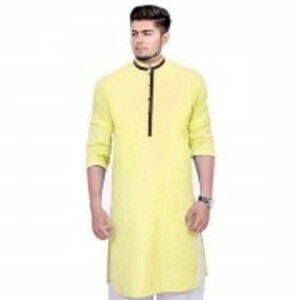 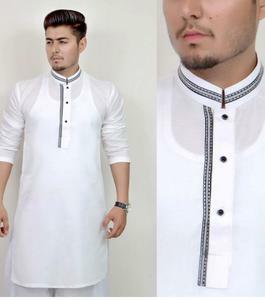 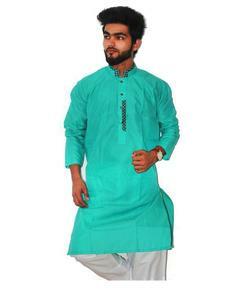 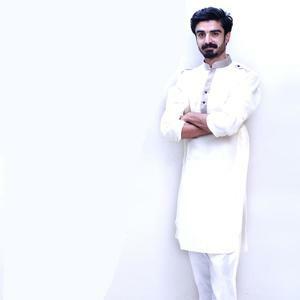 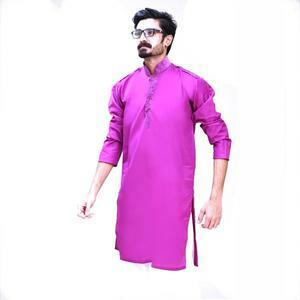 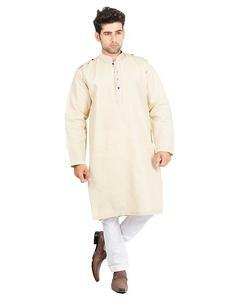 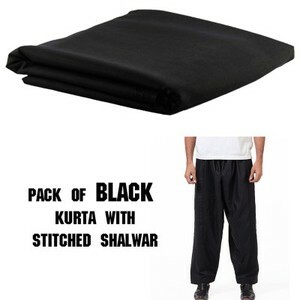 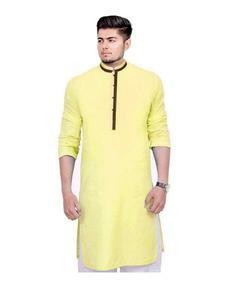 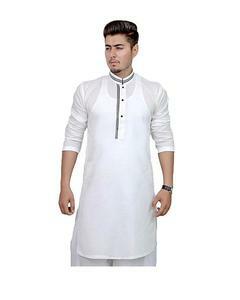 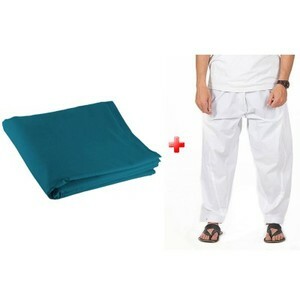 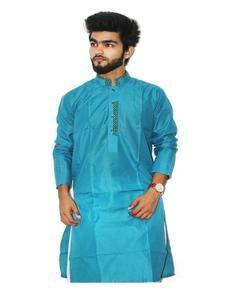 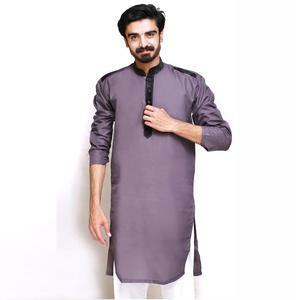 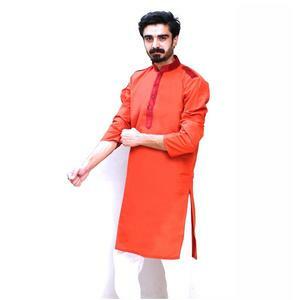 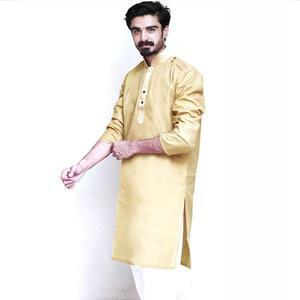 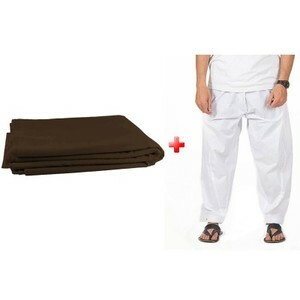 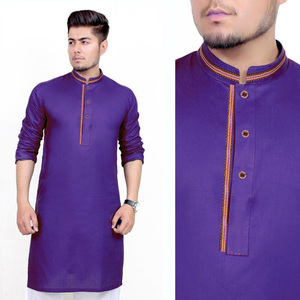 Men's Un-Stitched Fabric Stylish Kurta And Shalwar For Men..